Here are my top choices for hops this week, if you're interested! 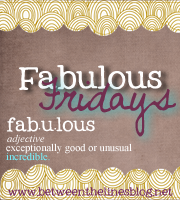 As far as what's fabulous this week? - If the world does end tomorrow (um, no) I realized I'd be content with what I've done in life. That's pretty big. Hi! 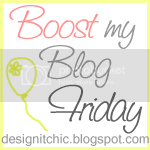 Following you from the Friday blog hop! Hope you visit my Cajun blog and return the follow! Hi - I'm visiting (and following) from Bee Friendly blog hop. I like your "what's fabulous this week". #2 was great. I feel the same way...life is good. Ya' Know...I'd be content too!